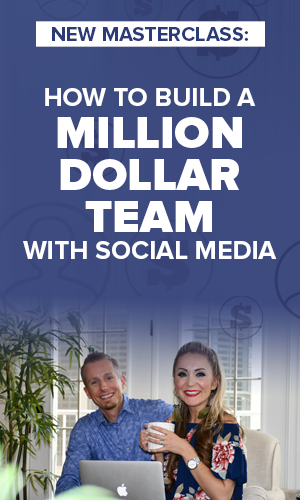 Imagine what would happen if you and every single person on your team went out and got between 10 and 30 customers? What would happen to your bank account? It will become an MBA (Massive Bank Account)! So how do you get there? 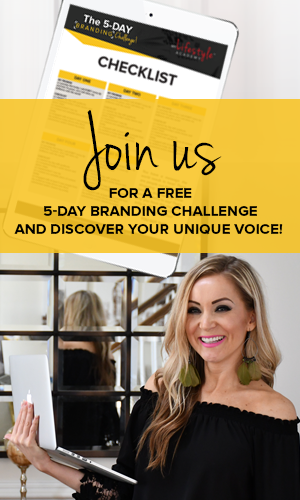 Inside today’s video, John and I share with you 4 steps to customer acquisition that helped us build our 7-figure business! Let’s dive in! Think about this for a second: which number is higher — the people who go to eat at a restaurant or those who own a restaurant? Of course it’s the first one! And it should be the same with your team! So many people make the mistake of focusing on too many products at the same time. There’s no need for that. Pick one and actually focus on it. Once you do it, start creating stories, content and generally value and curiosity around that product. You’ll see incredible results! Remember that it’s also crucial to believe in the product you’ve chosen. Even if you’re not using it yourself, you know that it would solve someone else’s problem, right? Then go out there and share it with the world! This one is simple. Create a post that showcases the benefits that you or someone you know have had, without mentioning the name of the company or the product. You can post something along the lines of “OMG, I’m so proud of Nadya because she finally lost the baby weight that she’s been trying to lose for the last couple of years. I want to give her a shoutout because she literally committed just 30 days ago and already lost 25 pounds. You’re amazing, Nadya!”. Do you think people would want to know how she did it and what happened? Yes, they would! Just be careful not to have curiosity posts all the time. Keep in mind the 80/20 Rule! As you start generating leads and they ask for more information, just use the ATM Facebook Group Strategy. What does that mean? It means adding those people to your Facebook Group, tagging them in the video you want them to watch, and then messaging them to see how they liked it. And inside this Group you can share all the information you missed out on before. For example, you can let everyone know what is the name of the company or the product, you can share testimonials, etc. It makes sense, right? Has this ever happened to you or someone from your team: you get so focused on customer acquisition that you forget to stay in touch with your existing customers? If the answer is “yes”, you have to change that, if you want to see results. Why would you need to do that? Simple. Customers buy products from people they know, like and trust. So even if you’ve managed to sell to someone once, and that person liked the product, there’s no guarantee that he/she liked it so much that they would keep buying it. That’s why you need that rapport! And it’s really easy. 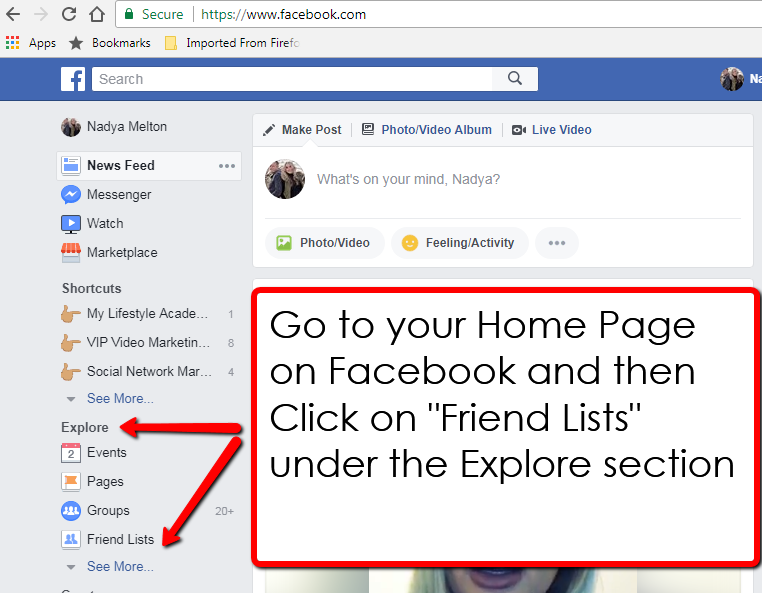 Add your customers to a group and update them from time to time about any new promotions or product lines that are coming up. You don’t need to talk to them every day but just make sure you keep them in the loop. If you show people that you genuinely care about them, they’ll buy more from you. And always remember to have fun with it. You’ll be surprised by the outcome! Every time you get a brand new customer, go into your Contacts and add that person to a different category (you can have several). After that you can create posts that target specifically a certain group of people. 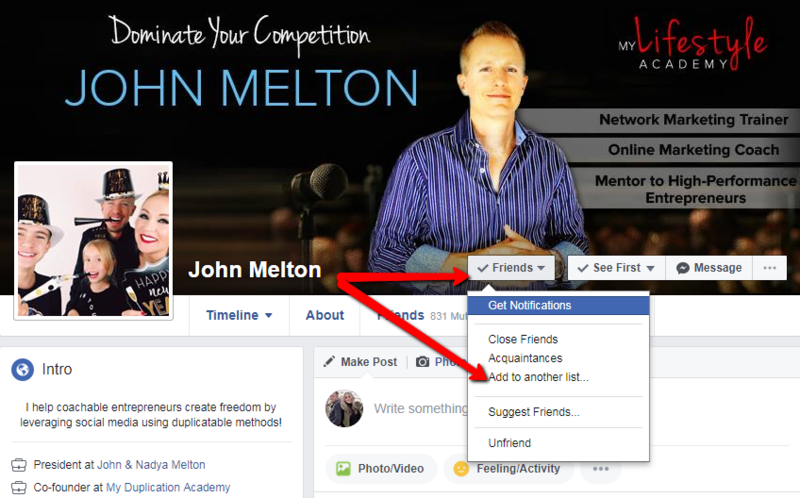 You can also set your Newsfeed to show you only their posts, so you can send some extra love their way. Stick to these 4 steps to customer acquisition, and you’ll notice a significant increase in your results. And yes — in your bank account, as well! Which step will you implement first? Let us know in the comments below! And if you liked this article, share it with your teammates! PS: If We Had to Identify the ONE Thing That’s Helped Us More Than Anything Else, It’s This. 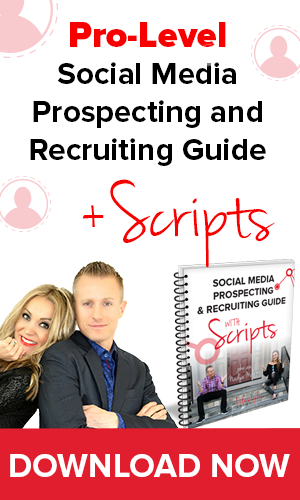 It’s Literally Our Secret Weapon and We’ll Show You Exactly How to Model it Inside Our “Pro- Social Media Prospecting and Recruiting” Guide. 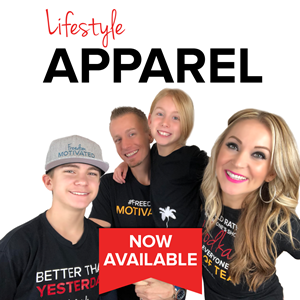 Click Here to Download It Now! 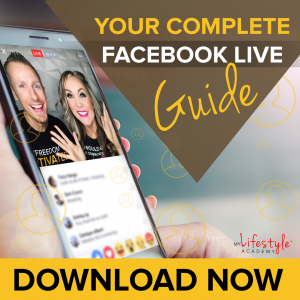 If you enjoyed the video Facebook Marketing: 4 Steps to Effective Customer Acquisition, be sure to like, share or comment below! Let’s crush it!